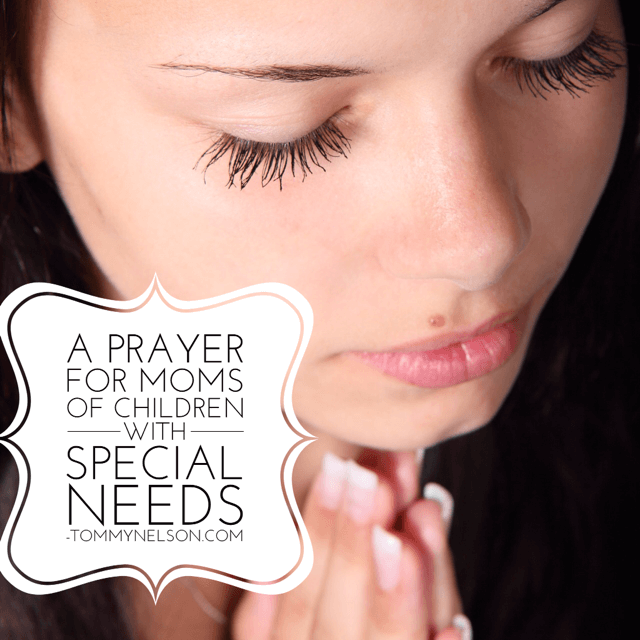 When God blessed me with a child with special needs, I immediately felt unqualified and ill-equipped. There has been nothing else that has caused me to rely on the strength of the Lord like parenting. And there has been nothing that has caused me to rely on the strength of the Lord like parenting a child with special needs. Every day is a gift and every moment is a treasure; somehow being blessed with a child with special needs helps you understand this in a way that you never would have otherwise. God makes no mistakes. I just want to remind you, Mama, of what I often need someone to remind me. God specifically chose you to be the mother of your child. No matter the needs, no matter the disease, no matter the issues, he knows that you are the exact one who can do the job through his strength. Your child is a perfect part of his unfathomable, intricate plan for the entire world and he will provide everything you need to do the job he has for you. His peace will flood over you beyond explanation. His mercy will fill your soul at the exact moment you need it. His grace will uplift your heart when mistakes happen. When it seems a job too big for you, when things aren’t going exactly as you plan, when the health insurance isn’t covering the bill or when the medication isn’t working as it should, run to Jesus. His ear is always open and his hand is always loving. 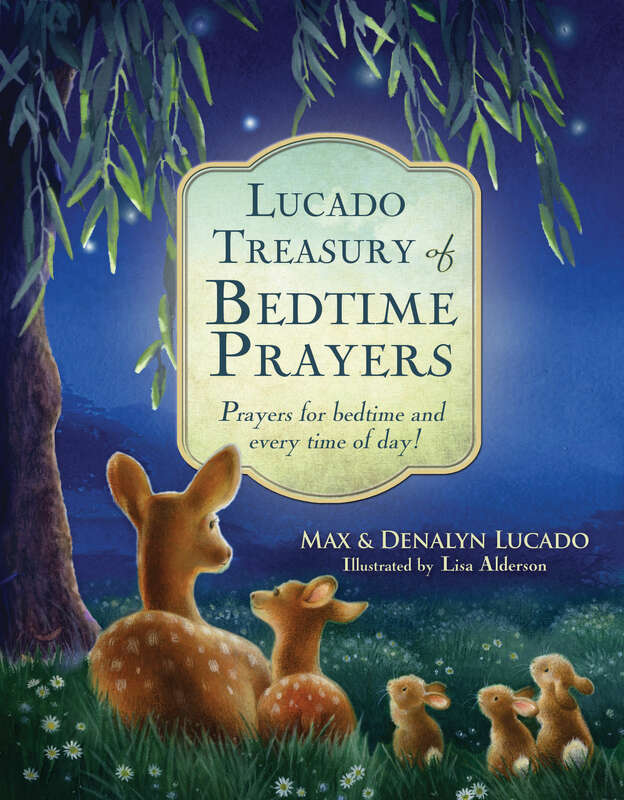 He longs to hear from you and answer your prayer. Crafted a beautiful blueprint for life. This entry was posted in Blog and tagged Grace, Moms, Prayer, Special Needs by Rachel Wojo. Bookmark the permalink.